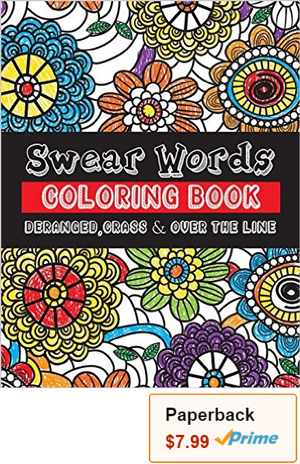 © 2019 Funny Coloring Books for Adults. 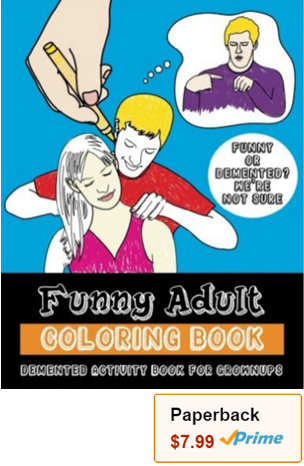 Here is a funny, snarky, free coloring page printable for grown-ups. 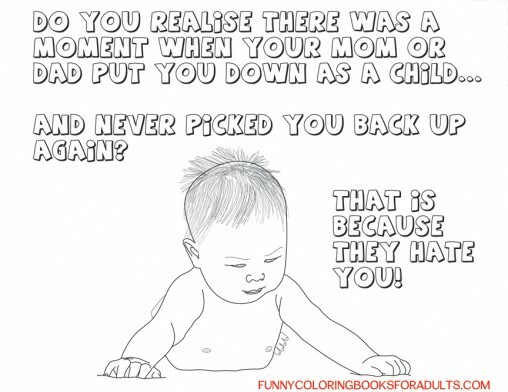 Do you realize that there was a moment when your mom or dad put you down as a child, and never picked you back up again? That is because they hate you! 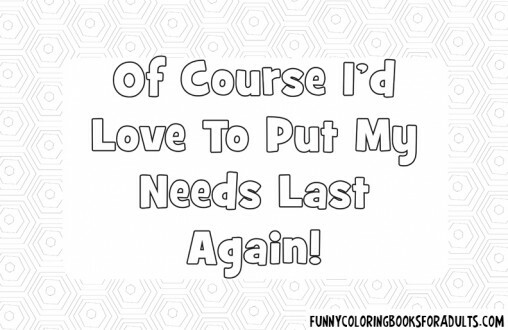 The part I love about having a husband and kids is that I get to always put my needs absolutely last. I haven’t changed my clothes in 15 days, and that is A-OK with me because I put my children’s needs first.